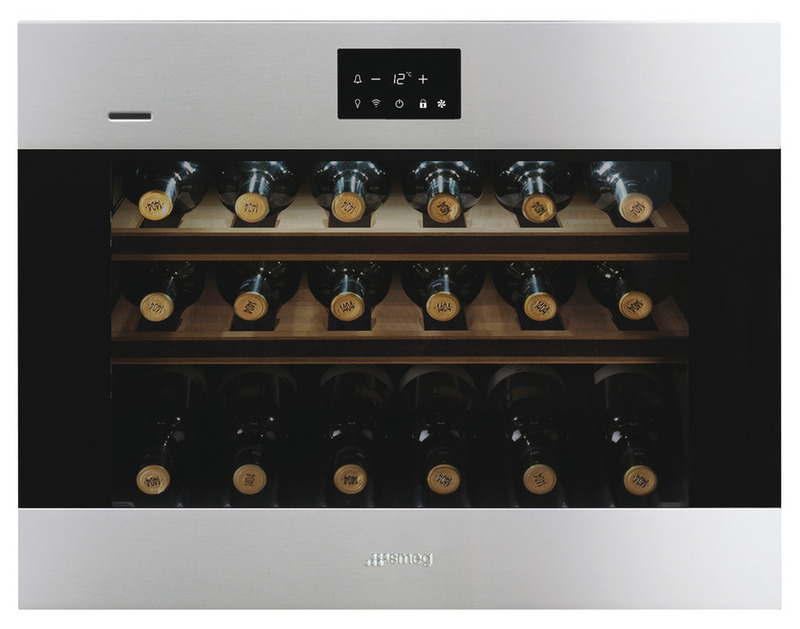 The Smeg CVI318 Classic wine cooler has a large 18 bottle capacity. It comes complete with Wifi enabled technology meaning you are able to control the appliance direct from your phone. 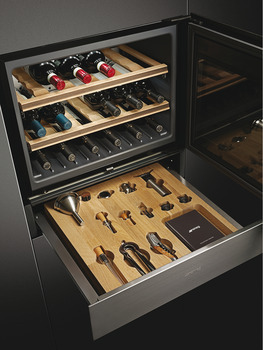 Along with sleek wooden shelves and LED lighting, this wine cooler is bound to create an impression. This Wifi appliance will be unable to connect without either of these capabilities.